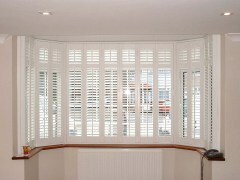 Simply Shutters specialise in making and supplying shutters for the outside of your home. 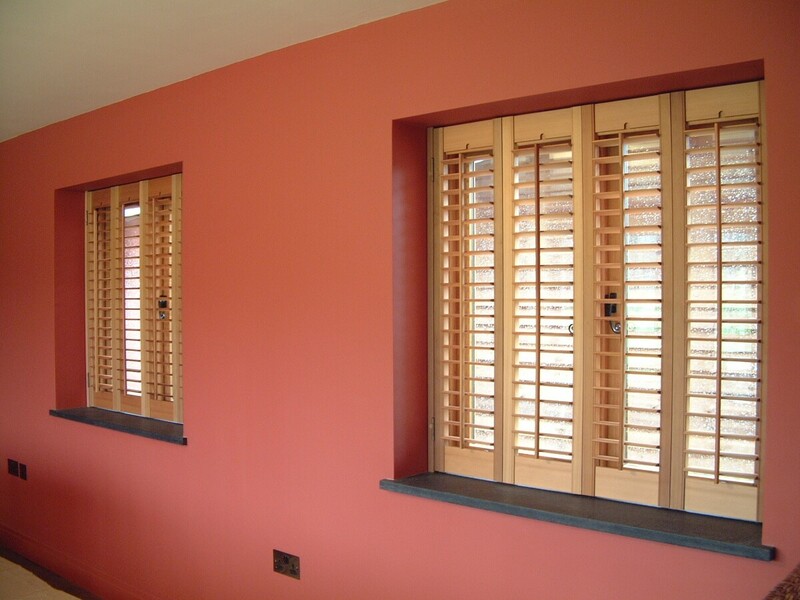 To assist those customers looking for interior shutters, we partner with leading interior shutter specialist opennshut.co.uk that is run by owner & managing director Sam Dunster. 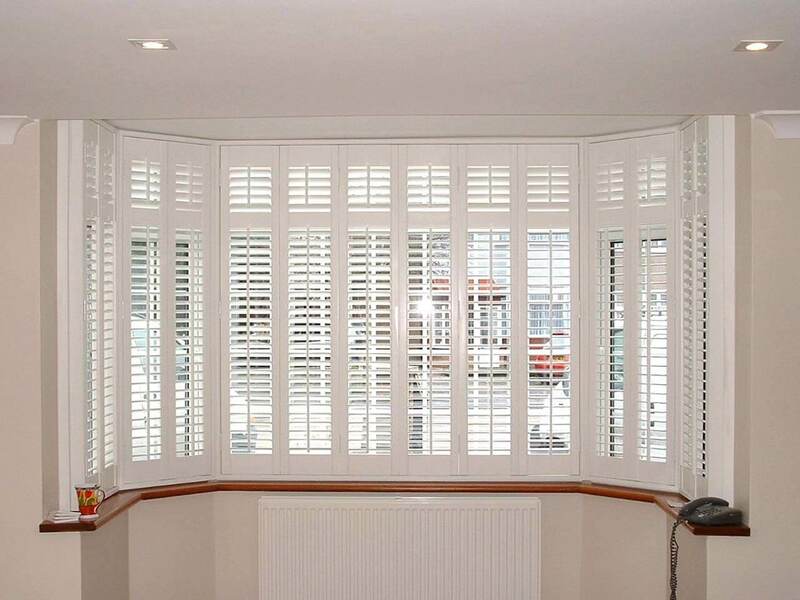 Like Simply Shutters, opennshut.co.uk is also a family run business so you can be sure of that personal touch, knowledgeable advice and friendly efficient service. 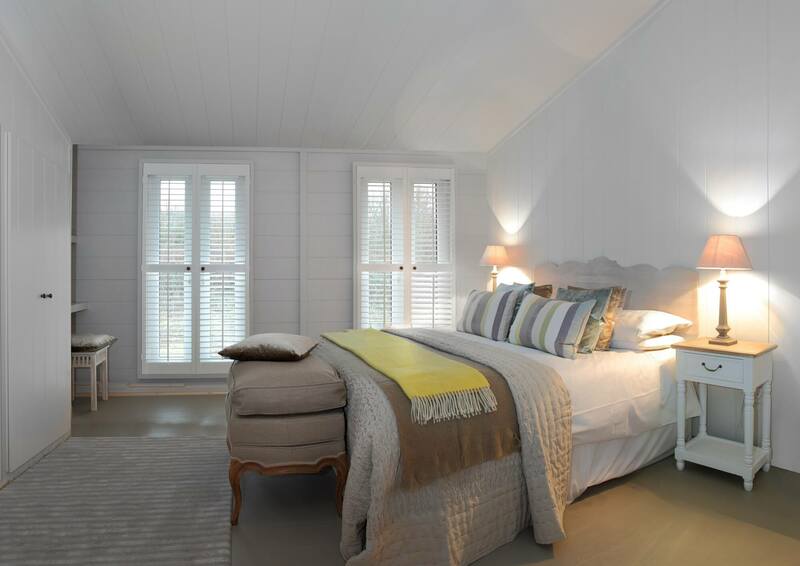 There are several options to choose from when thinking about interior shutters. The information below should help you decide which is best for you. If you are reasonably competent at DIY and comfortable ordering what you need online, then DIY shutters are certainly worth considering. DIY shutters come flat packed, ready hinged and easy to assemble. There are tutorial videos to show you how to complete the task quickly and easily. 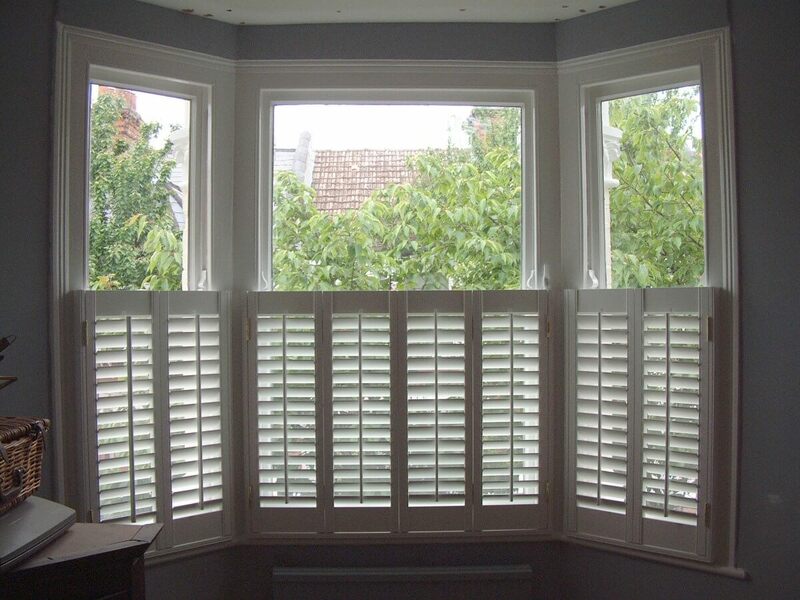 DIY shutters will certainly save you a considerable amount of money should you choose to order them online. Easy step by step advice on how to measure, order and then install your new shutters can be found on the opennshut website. If you are looking for professionally fitted shutters then select the fully fitted option. 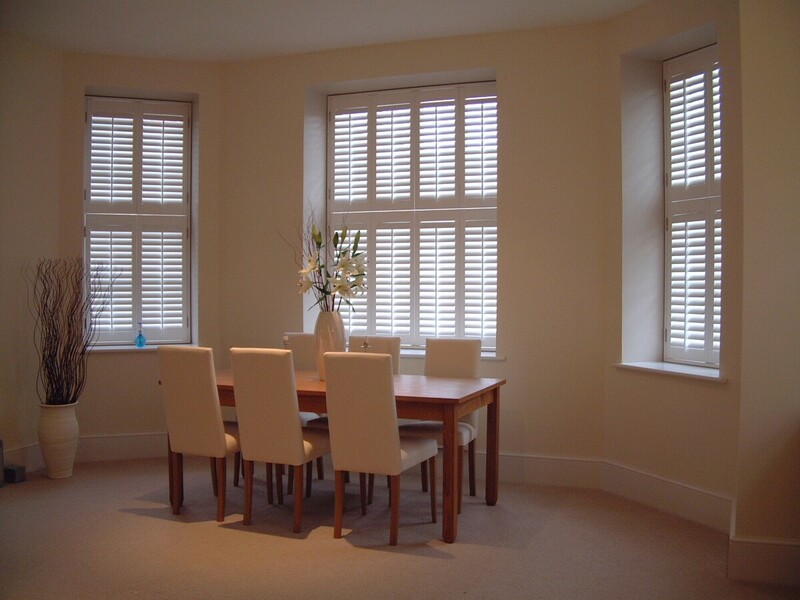 You can request a home visit to have your windows measured and then your new shutters installed for you. This takes away the headache of having to do everything yourself. A typical wooden shutter is fitted from the window sill to the top of the window reveal (recess) in one length. Taller windows can have a horizontal dividing bar that can be centrally positioned or offset. The bar will allow one half of the shutter to have the louvre blades open whilst the other half is closed. This simple style is called full height and is very popular. Some home owners prefer to have just the bottom half of the windows covered by shutters, particularly where sash windows are installed. This design is called half height or cafe style. Cafe style shutters go very well with sash windows as the top of the shutter has a natural bar in the sash window to align to. Privacy is maintained at ground level whilst the un-shuttered top half of the window allows more light into the room. 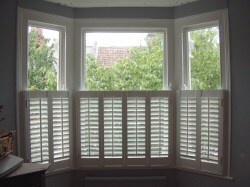 Suitable for taller windows, tier or tier shutters are actually two shutter sets, one on top of the other. This will allow you to open the shutters independently from the other set (i.e. have the top half folded back whilst the lower half remains across the window). 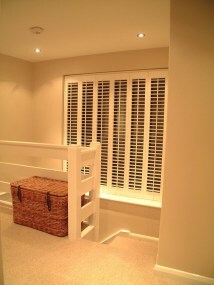 These are great for retaining privacy from the roadside whilst allowing extra light to flood into the room from above. 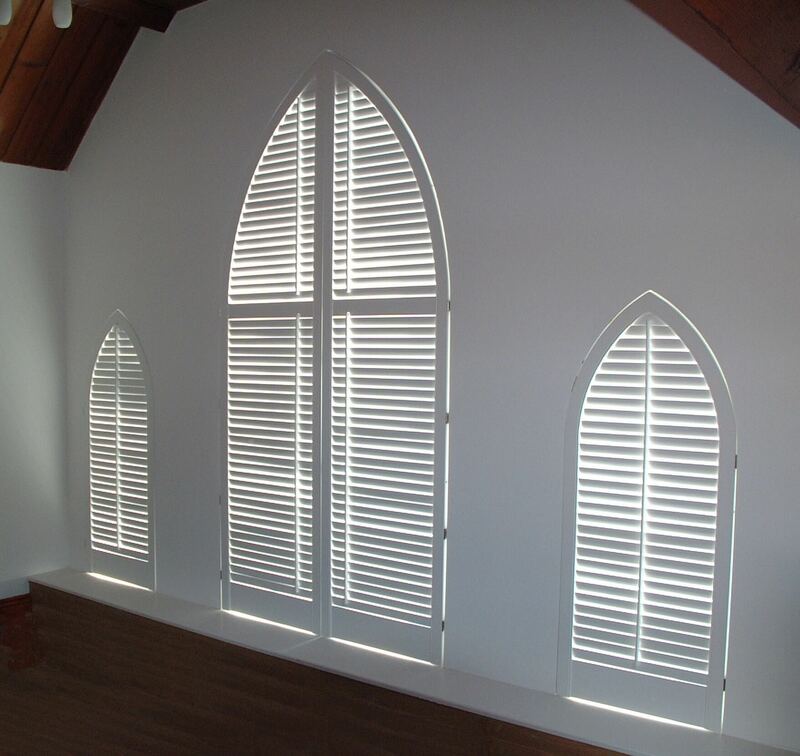 Interior wooden shutters can be shaped to fit round, arched, or triangular windows. In fact you can have your shutters built to fit most shapes. In the UK white is by far the most popular colour for plantation shutters as it reflects the light well and brightens up any room. Oak, walnut, teak and mahogany stained finishes are available as well as a selection of standard colours and custom colour options to suit every taste. Patio doors might require a track to help spread the weight of the shutters for easy operation. Room dividers will require an overhead track for ease of use. Shutters with internal black out blinds are particularly useful in bedrooms where bright external light is an issue. 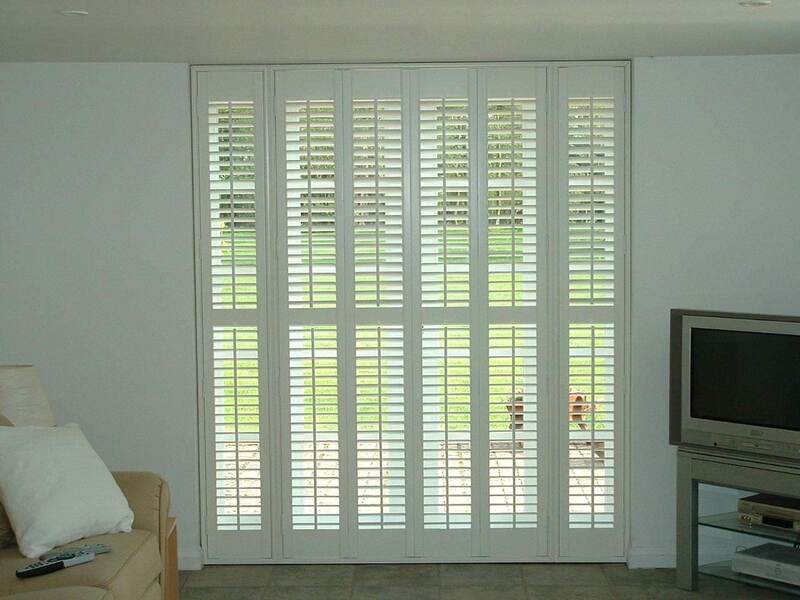 Electrically operated remote control shutters should be considered for high & hard to reach locations. Plastic shutters are particularly suitable for bathrooms, wet rooms and kitchens. 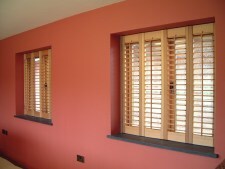 For more information on interior shutters please visit www.opennshut.co.uk or use the form below.